At Girls Fight Back we strive to empower individuals to be in control of their lives, to set boundaries that allow them to feel safe, to be wary of anyone who discounts their NO, and to learn how to live a safer life through their actions and help other people around them to do the same. 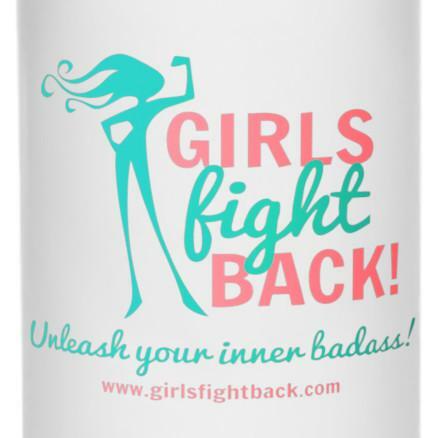 So, grab some gear and go Unleash Your Inner Badass and always know that you Are Worth Fighting For. 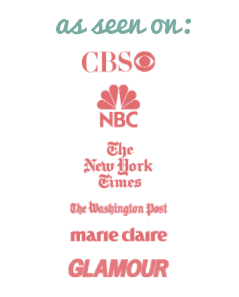 To order any of these items, please send an email to booking@kirklandproductions.com. 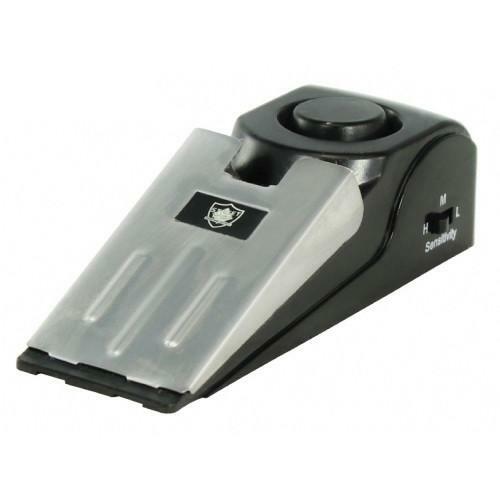 We accept payment by credit card and check and will ship your order out within 2 business days. 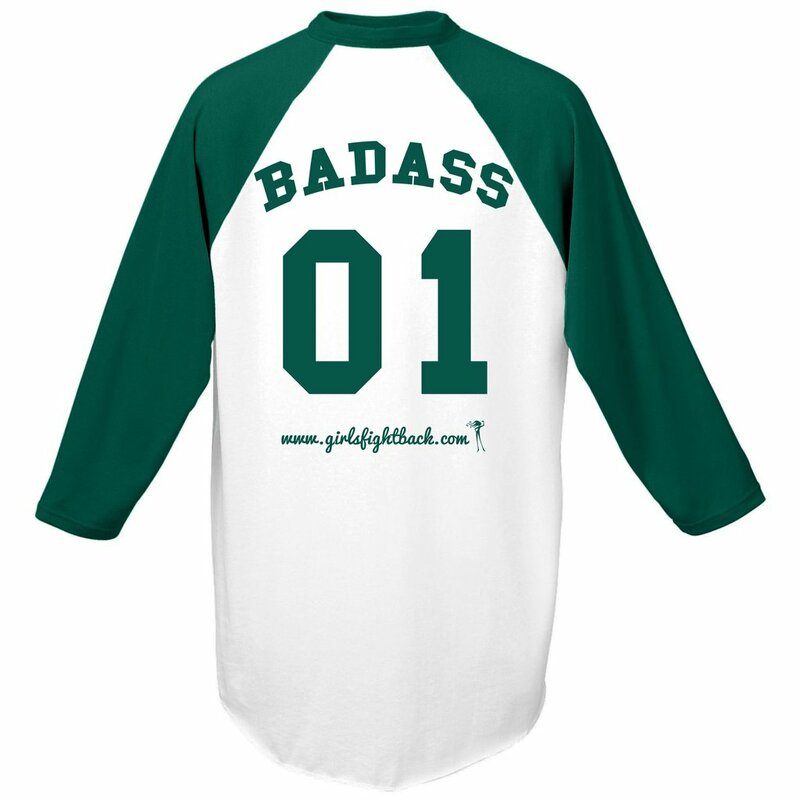 Join the Girls Fight Back Be Your Own Badass Tour with your very own Badass Baseball Tee. 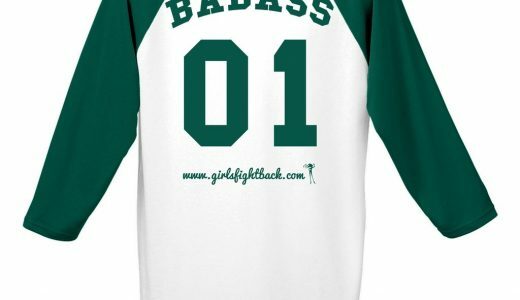 These fun and comfortable tees are white with green sleeves and are solid white on the front with the image on the back only reading “Badass 01 www.girlsfightback.com.” Shirts are available in sizes S, M, L, XL, and XXL and are unisex for men or women. Why Badass? We believe that every individual is his or her best protector. Our strength is not necessarily made up of mere physical muscle, but is built upon making a conscious choice to reclaim our sense of security in the world. If you are interested in buying a group set of shirts with your own campus or group name customized on the shirts, email us for more information at booking@kirklandproductions.com. 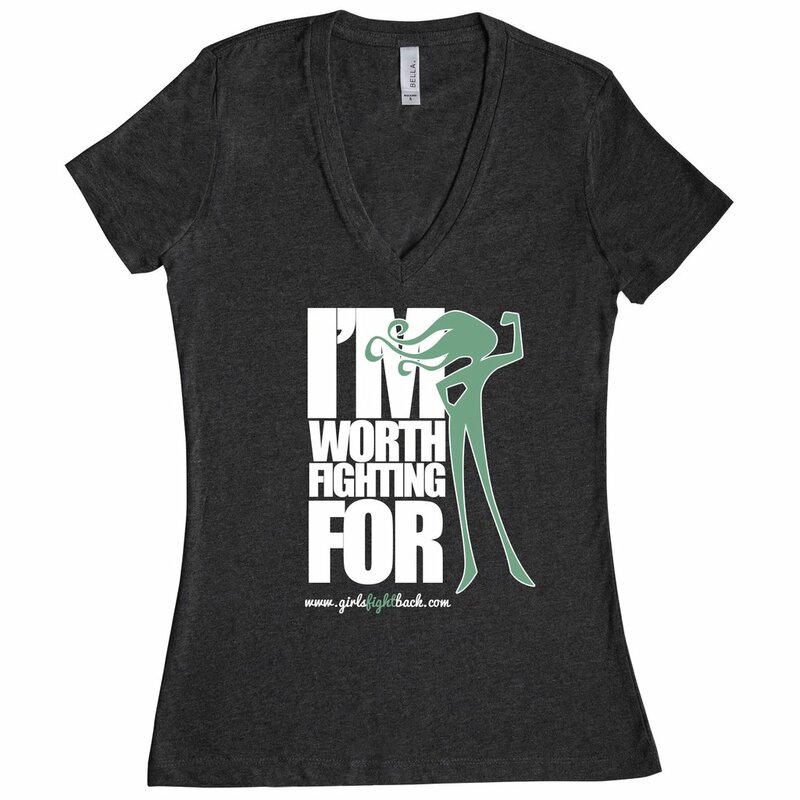 Our “I’m Worth Fighting For” short-sleeved V-neck tee is dark grey heather and 52% combed and ringspun cotton/48% polyester. 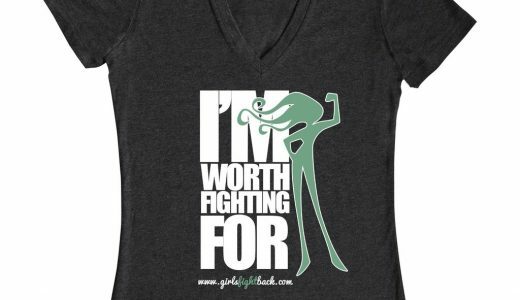 It comes in sizes Small through XXL and features white text and our green girl logo. Though the statistics are shocking, we are here to say that we will not conform to the violence. Our world and most of our individual lives have been wrongfully altered by violence. We believe in recovery on individual, societal, and world levels. Our message is presented without judgment to how anyone handled or felt about a past violent situation. 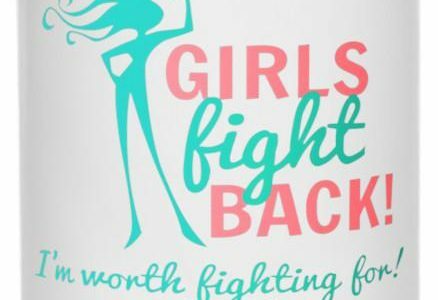 These are very personal issues and there is no one right way to react or feel, but we can share the tools that empower people to fight back. Why? 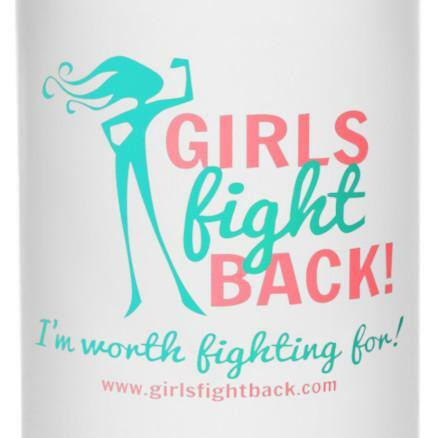 Because you’re worth fighting for. 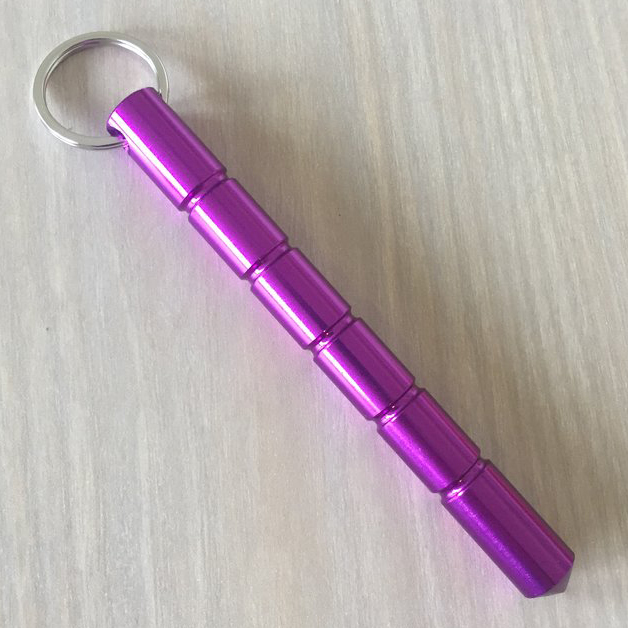 This very practical kubaton and self-defense keychain is easy to carry and extremely effective. 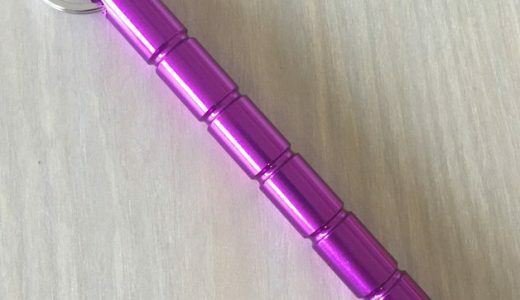 It slides onto your keys like a regular key chain but thanks to its dynamic shape and sturdiness (7.5″ in length and made of aircraft aluminum), it can up your personal safety if a physical altercation arises. 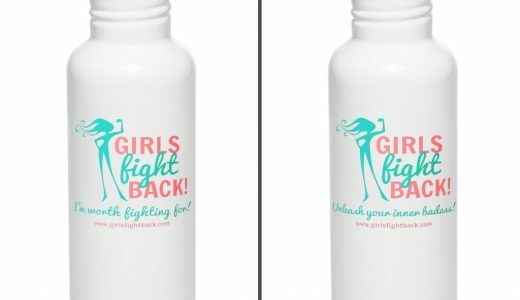 Highly recommended by the Girls Fight Back team as an affordable and inconspicuous tool to easily incorporate into your self-defense skills, this handy-dandy key chain will add bling to your keys . 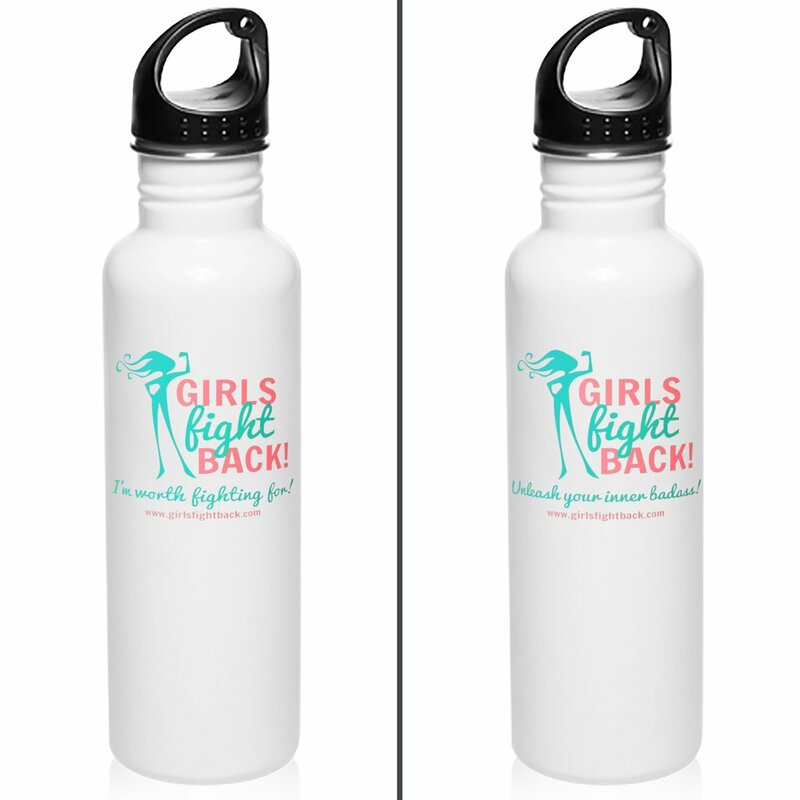 . . and may be your favorite new accessory in your badass lifestyle. 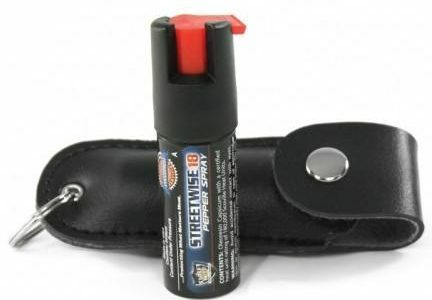 This 1/2 oz pepper spray comes encased in a black leather pouch with attached key ring. Important Note: We cannot ship pepper spray to Alaska, Hawaii, Michigan, and New York. 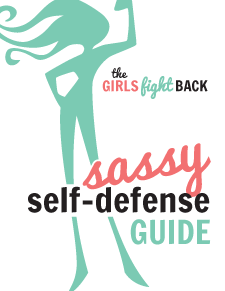 You are responsible for knowing and abiding by your local laws in regards to the possession and use of pepper spray. 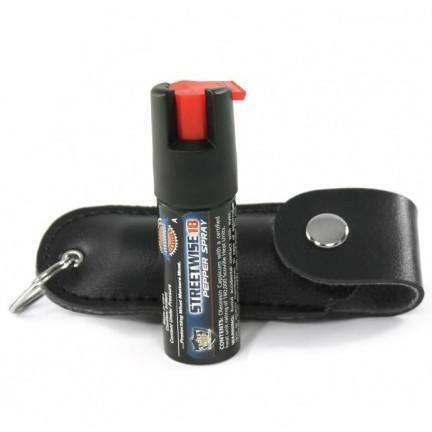 This 1/2 oz pepper spray practice canister comes encased in a black leather pouch with attached key ring in the same packaging as our pepper spray but with harmless ingredients so you can safely practice using this tool. 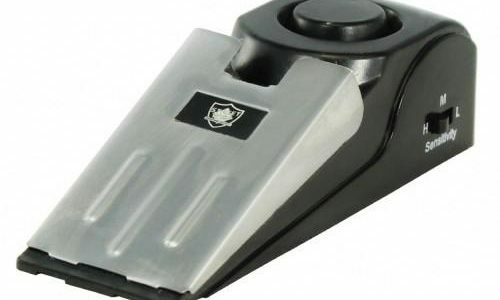 It is always a good idea to practice with any weapon you intend to use, so we highly recommend purchasing a practice canister if you plan to carry pepper spray. 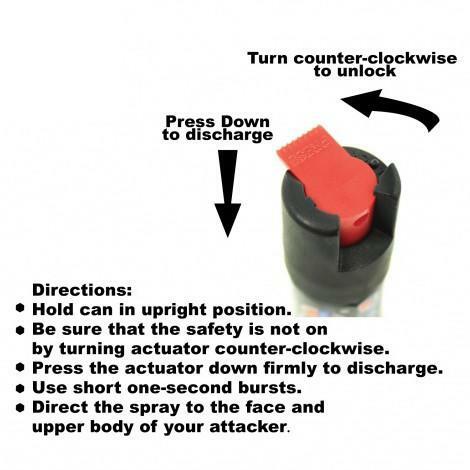 Simply place this alarm behind any door. 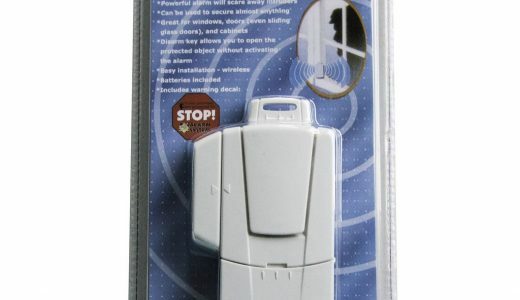 If an intruder attempts to open the door, the wedge-shaped design will prevent it from opening and activate a 120 dB alarm. 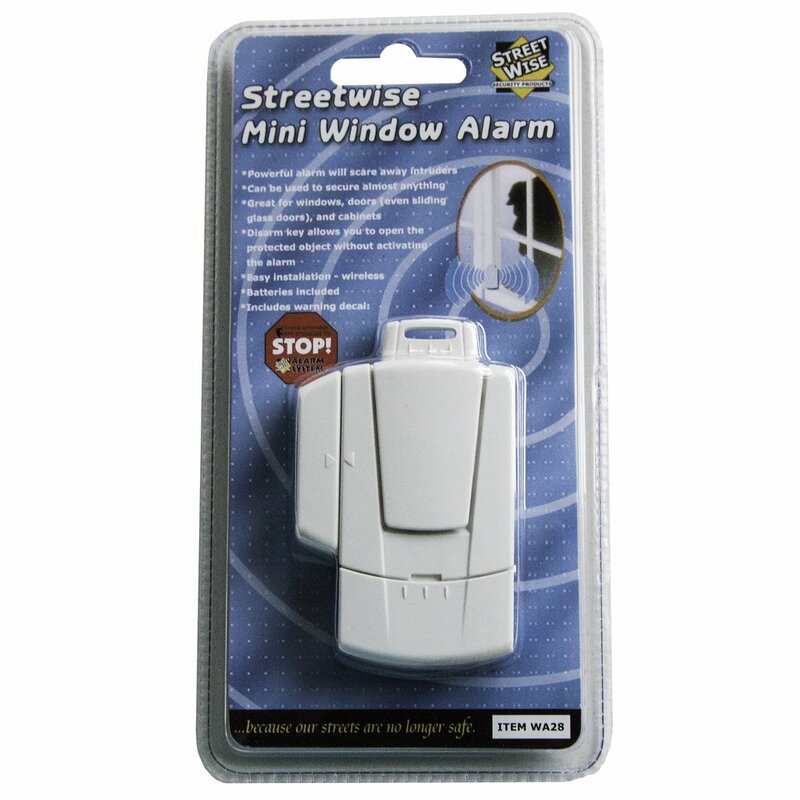 The alarm will scare off the would-be intruder and alert you to the attempted entry. 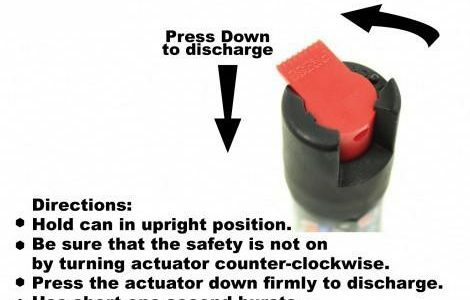 An adjustable sensitivity switch prevents tampering. When traveling, just toss this lightweight unit in your luggage. The on/off switch will prevent the unit from accidentally sounding. Requires one 9 volt battery that is not included. Measurements are 5 1/2″ x 2″ x 1 1/2″.